Yuri Milner, a Russian billionaire was lately in the news for $100 million funding to find alien life. He has backed Facebook, Whatsapp, Twitter, Groupon and Spotify from the beginning, and this continues to bring him good fortune. He was among the very few who spotted huge potential in these giants and also Chinese firms like JD.com, Alibaba and Xiaomi. 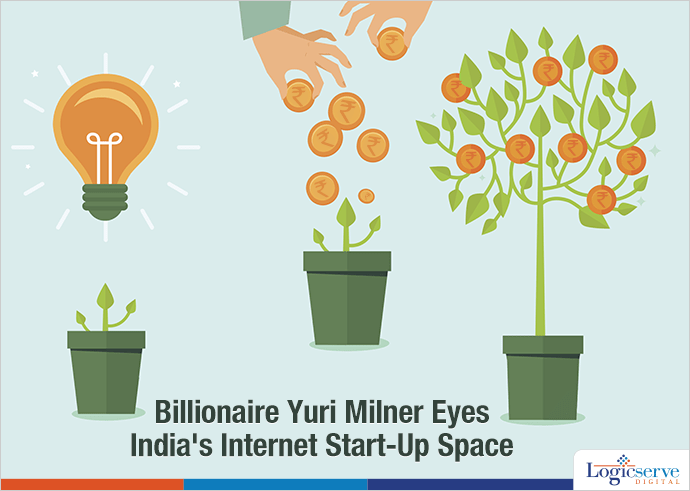 With net worth of $3.2 billion, Milner, a 53 year old physicist who turned tech investor, is now eyeing the internet startup space in India. He lately backed Swiggy, a food delivery start-up based in Bengaluru, in addition to partaking in Series-C funding round in Practo Technologies, led by Tencent, a China’s largest Internet Service Provider. His other investments include – Flipkart, Housing.com, and Ola. According to an angel investor he has started focusing on internet startups that are consumer driven and whether he will further expand his portfolio in India is yet to be seen.